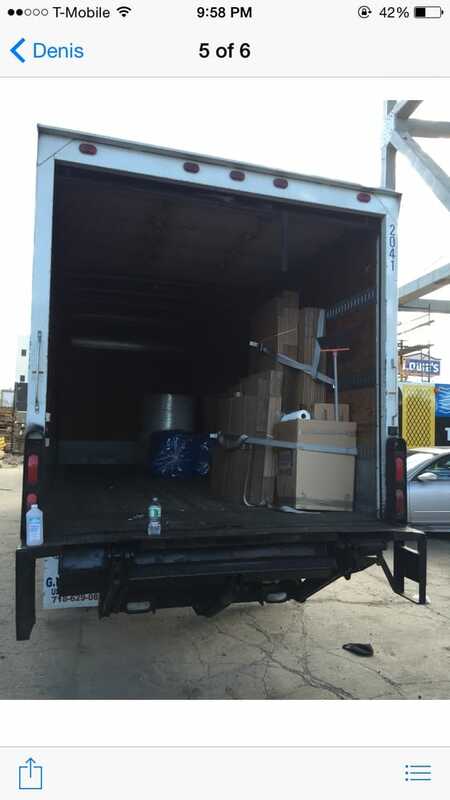 We specialize in making our customers feel happy about having chosen us to move them. 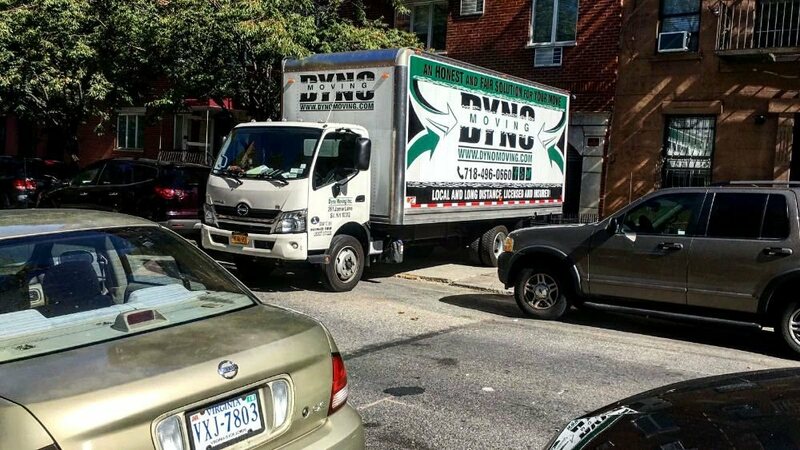 DYNO is a licensed and insured full service moving company. Local and long distance. Residential & Commercial. Packing, disassembly and assembly. Fine arts handling and moving.Professional staging service. Dyno Movers were great. They worked fast, packed my furniture and were very friendly. They arrived on time too. Will definitely recommend. These movers are beasts. They moved me from 6th floor walk up to another location in the same area to the 5th floor. I had a 1 bedroom apartment. They were done in 3 hours. I thought it will take around 6 hours. They are crazy awesome. Best moving service that I received so far. Will use these guys again in future. Alex, Shuxrat and Sergey were my team of movers on the day. I chose the last slot of the day because it was cheaper but if it had to be done again, I would rather choose the first slot available simply because previous moves can take longer than expected (and movers simply can be too exhausted to do the job) which was the case on that day.That being said, when they arrived, they all maintained a great attitude and spirit, and completed the move in 2h30 (fast!) which given I used to live on a 5th floor walk-up, was not an easy task. They are very professional, take care of your furniture and belongings, and super nice, friendly and respectful guys overall.The process and fees are very transparent which I appreciated so no surprise at the end. Just make sure you have cash, it's just easier and probably cheaper (no fees).Just remember to tip them if you're happy with the job ;) these guys work very hard! Thank you again for the help! The team of Alex, Shuxrat and Sergey helped me with the moving. At first I was a little annoyed by their request to advance the schedule because the apartment building had a designated time slot for me to move. But to my surprise, they negotiated with the staff on their own and told me they are ready to start. With the same "aggressive spirit", they move all my stuff in a blink of an eye. The job was done within the minimal working hours (2 hours). So basically I got my moving nightmare finished a few hours earlier without any headache. Although they are really fast, they did care for my stuff and furnitures. The lamp and sofa bed are well protected. As for the sofa bed, they kindly asked if I would like have the plastic wrap for it and insisted I should, and it's for free. Well... I did not even do that when I move the sofa bed to the place myself before.Here's the only suggestion for improvement: their custom service doesn't seem to be as friendly as movers. when I called them, the person sound impatient and angry, and they never responded my request to confirm the addresses. 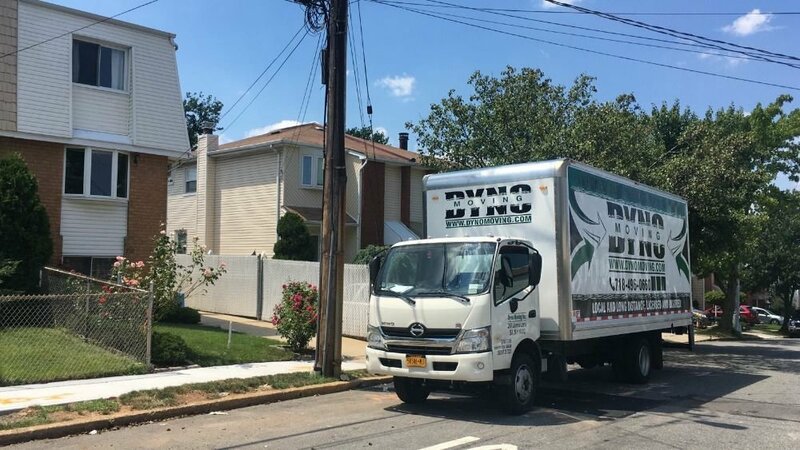 If the custom service can be nicer, the overall moving experience with Dyno Moving will be far beyond expectation. 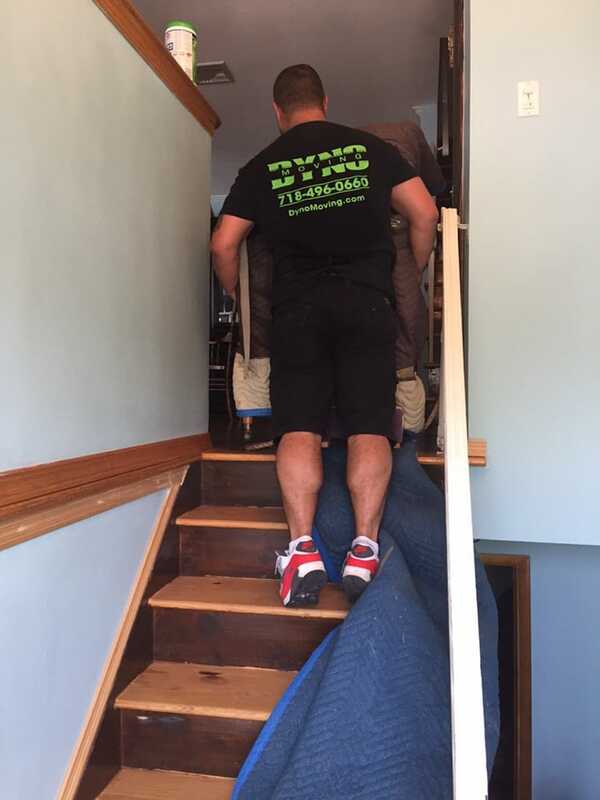 In sum, moving with Dyno moving is very economical - only if you can resist the temptation to give more tips to the super friendly and professional movers.